BRAND NEW Nobles Blower Air Mover. Compact, stackable three-speed blower dries areas quickly. 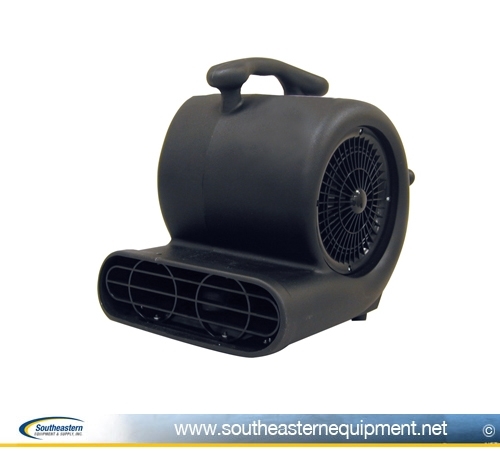 Reduce drying time dramatically with this powerful three-speed blower which produces up to 2,500 cfm / 71 m3 of airflow. Convenient, stackable units free up valuable space in closets, storage areas and transport vehicles. This air mover blower fan can be placed in three positions, which allows for optimal directional airflow.